We’re very proud to announce that Maths of the Day has been launched this month. The website will act as an online resource for teachers, who will be able to access over 700 active maths lesson plans. 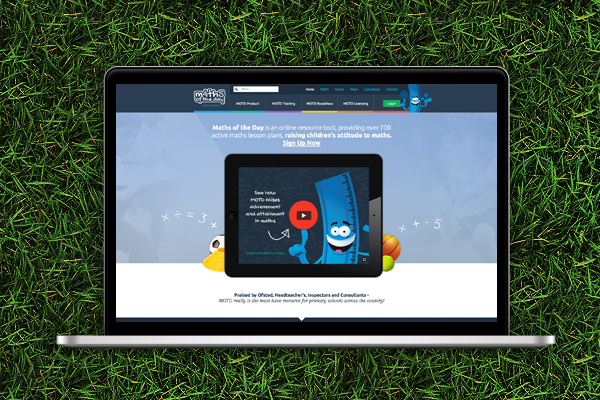 igoo were approached last year to create the branding and a new website for the company, who aim to make mathematics more fun by combining it with sports and activities. The project has already proved highly successful with both teachers and pupils alike, and their new website will help the brand remain accessible to existing and prospective schools.